The suspense is killing me! 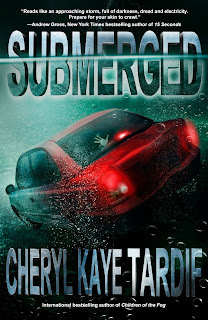 : Get SUBMERGED today for FREE! 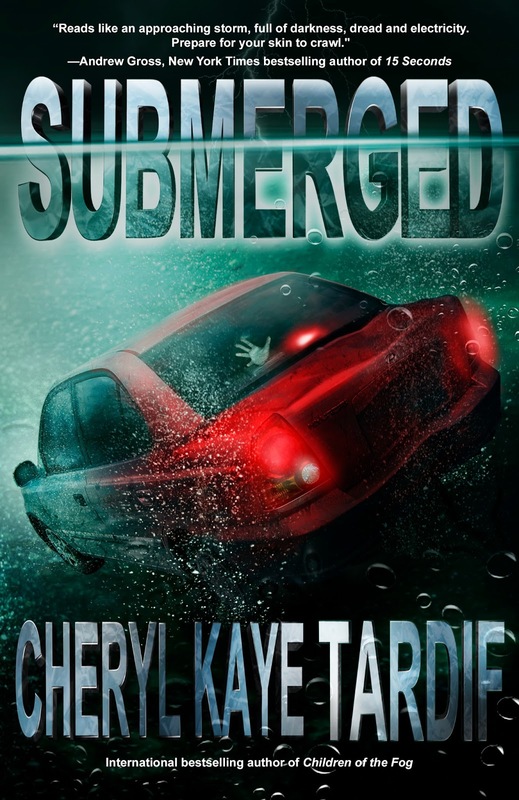 From March 11-14, my new hold-your-breath thriller, SUBMERGED, is free on Amazon.